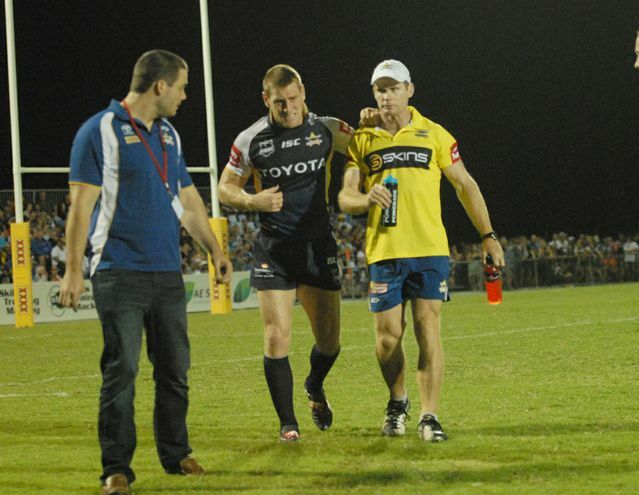 Have you ever wondered how professional rugby league masters team performance? How do they develop a healthy team culture? What are the leadership habits of the game’s top coaches? In this episode Team Guru speaks to Steve Hooper. Steve has been on the strength and conditioning staff at the North Queensland Cowboys, Catalan Dragons, Queensland State of Origin Team and his current role at the Brisbane Broncos. Steve talks about his role at the Broncos, how the players and staff go about preparing for a match – their routines and their performance philosophy. He gives us some great insight into the way professional football teams develop their healthy team dynamics as well as the masterful approaches to leadership from some of the game’s best coaches. Huge focus on role clarity. Every player, ever member of staff has a tight, detailed role description. The clarity of those role descriptions is what separates Wayne Bennett from other coaches. Tight, detailed roles for each player. In some ways it’s easier to play in the NRL then the Q-Cup because they can focus their attention so narrowly. And it’s important that everyone understands the tight parameters their teammates are operating within. The thing that separates high performance culture from the others is that ‘I am truly accountable for everything that I do’. Members of this team hold each other to account. They call out unhelpful behaviour / performance / actions.